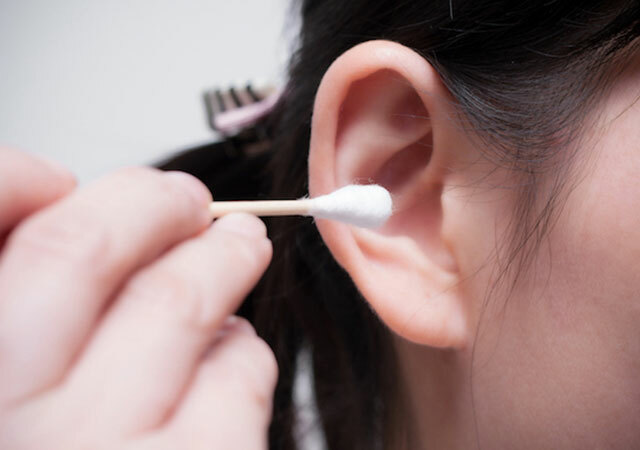 Most people keep cotton swabs in the bathroom to clean out their ears, and some will even go as far as ear candling to use heat to melt earwax away, but are these steps necessary or even beneficial to your health? Often, we think of earwax as a dirty substance, though it only exists to keep the ears clean. Earwax traps dust, dirt, and other types of debris before these substances can make their way into the inner ear, which could sustain serious damage from small particles. Still, it can create an unpleasant sensation in your ears, especially if you suffer from excessive earwax buildup. Before you reach for a Q-tip or light up an ear candle, however, you should talk to your doctor about how to properly clean out your ears. For most people, a wet cloth will be sufficient for removing wax on the outer part of the ear. Using a cotton swab or similar tool may seem effective, but it can actually push earwax back into the ear, causing more to build up. In addition, cotton swabs pose a risk for slipping into the ear canal and damaging the eardrum – an injury that will cause a lot more discomfort than a little excess earwax. Ear candling is even more dangerous, because it involves placing a lit candle in close proximity of your ear. Though advocates of ear candling proport that it effectively removes wax and any toxins accumulated in the ear, it is at best an ineffective cleaning solution and at worst a quick way to set your hair on fire. Some at-home solutions like ear drops may be safe and effective, but they should still only be used following a doctor’s recommendation. Do you have a healthy amount of earwax? If wiping your ears with a washcloth does not provide the clean feel you’re after, you might have excessive earwax buildup. This is a relatively common condition, which may be caused by overcleaning itself. Symptoms such as itching, pain in the ear, ringing in the ears, or partial hearing loss can all be attributed to excessive earwax buildup, but there may be other problems present as well. This is all the more reason to talk to your primary physician or an ENT specialist so that you can properly care for your ears. Excess earwax may not seem like the most pressing of health concerns, but it is still something to speak to a physician about. 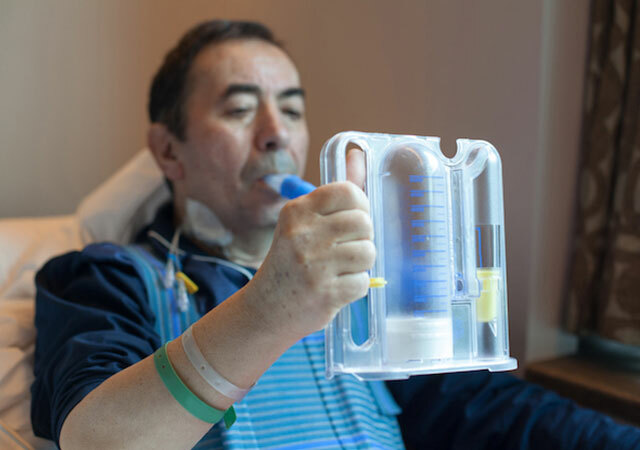 When you want to talk to a healthcare professional but you’re short on time, MeMD can provide the help you need without the hassle of an in-person visit to the doctor’s office. 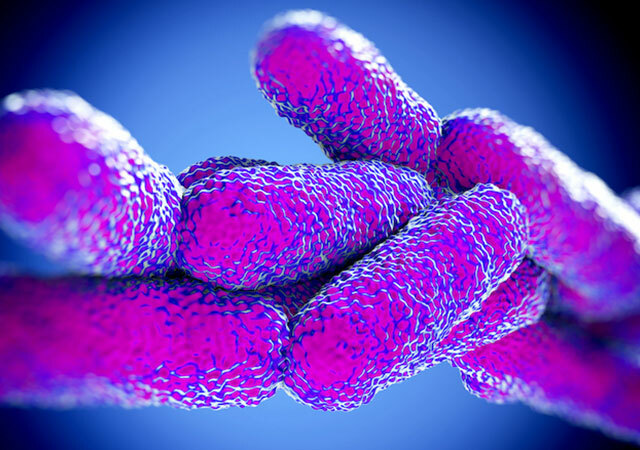 Do You Need to Be Worried About Legionnaires’ Disease?